TeamsID - Family Password Manager - Try for Free Today! The safest way for families to access their sensitive information across the web. 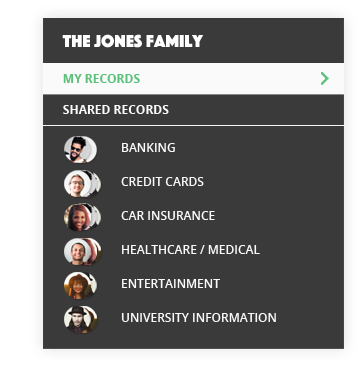 Easily share sensitive family information with a safe family solution. Families who really care, safely share. Some information is for your family’s eyes only so lets keep it that way. 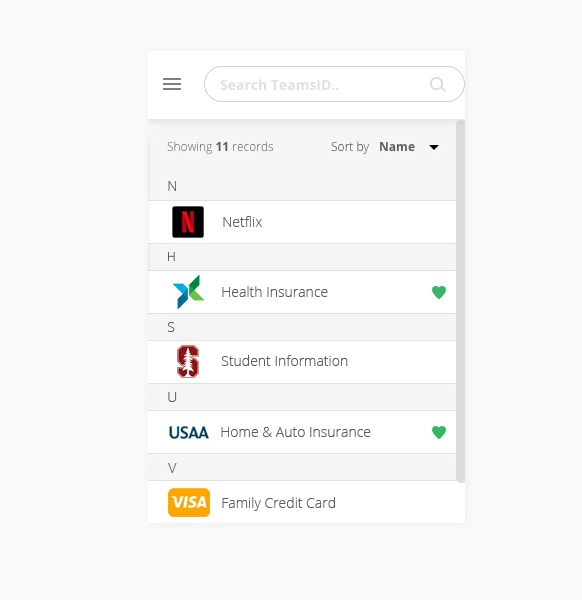 Quickly share credit card numbers, healthcare records, insurance information, entertainment logins, school information, banking numbers and so much more! Each family member has their own personal safe to store information. Secure the information your family members are not looking to share. 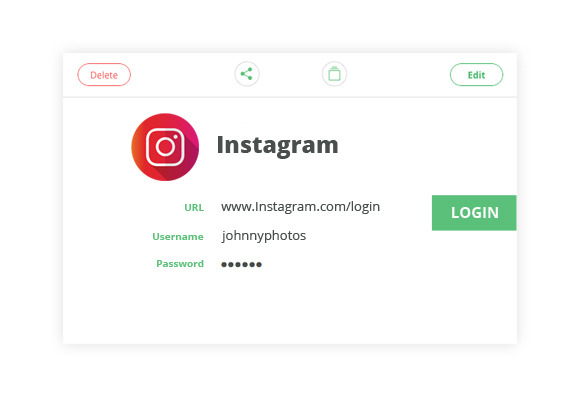 Family members probably do not want to share their social media logins or other personal accounts, but that doesn’t mean they can’t be kept safe within TeamsID. TeamsID has helped thousands of businesses secure their passwords and become more efficient! Login to all your favorite sites without ever entering a password. Family members can access their favorite sites with a click of a button. Your family will never have to remember another password again. Google users can even login to TeamsID through their Google Account Single Sign On. Families can access their information on all their devices! TeamsID has been keeping families safe for over 15 years. TeamsID is a password management solution your family can trust!